Consumers who use multiple channels to interact with their bank are most likely to switch, according to research by GlobalData, a leading data and analytics company. 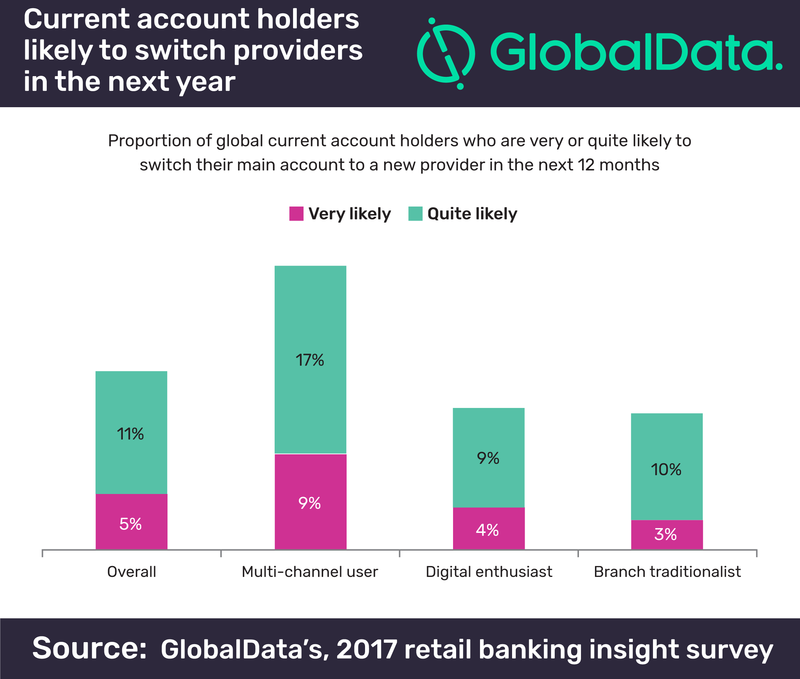 GlobalData’s ‘2017 Retail Banking Insight Survey’ found that only 5% of global bank account holders stated that they were ‘very likely’ to switch banks in the next 12 months, this rose to 9% among users who use three or more channels at least once a month. Multi-channel user: Employs three or more channels from branches, call centres, online and mobile – at least once a month. Digital enthusiast: Employs the use of online or mobile banking at least once a month, and uses all other channels less than once a month. Further analysis reveals that multi-channel users have the highest net promoter scores, suggesting these type of consumers are most satisfied with their bank, even with their lack of loyalty. This runs counter to their lack of loyalty, yet behavioural data offers an explanation. Multi-channel users are the first to try new products. 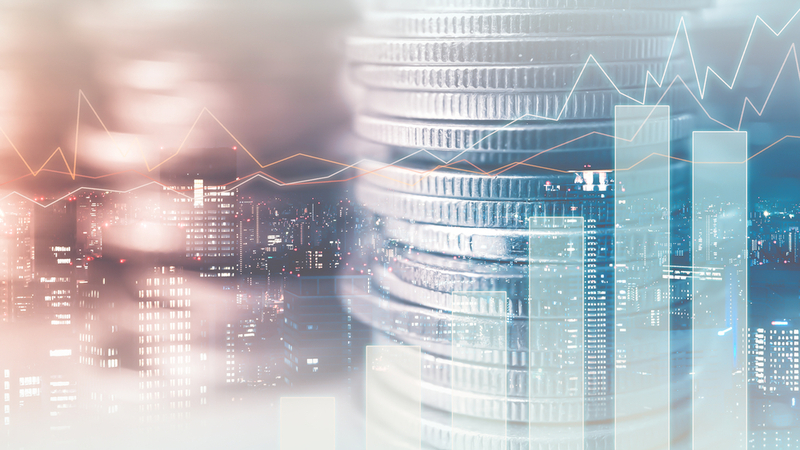 These consumers are future-forward and attracted by novelty, therefore more open to the idea of changing banks in order for a better customer experience, even when they may have no complaints against their existing provider.